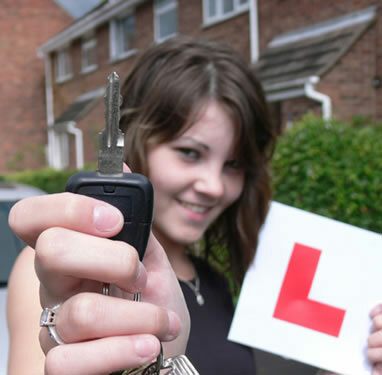 Call 07921 645 958 for more information on driving lessons in leeds. Our promise is we will use government-licenced instructors to teach you to a high standard as per DSA standard in a modern vehicle. You nust provide both parts of your licence (photo and counterfoil part) on your first lesson. 6 hours to be taken at the beginning and last 4 hours to be taken near the test, at the instructor discretion. This offer is only for complete beginners. This is only for manual cars. You are personally responsible for booking the Theory and Practical test. Payments are between the learner driver and driving instructor.All monies are transferred between the learner driver and instructor.